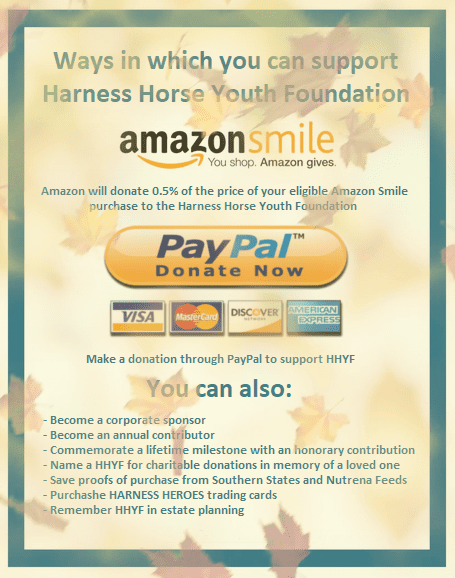 You can help HHYF by donating in a variety of different ways, with one of those ways being through AmazonSmile! From October 29th through November 2nd, Amazon will increase the amount donated to HHYF from any purchases made through AmazonSmile! Any amount helps, and we hope you'll consider making any Amazon purchases through AmazonSmile! As always, we appreciate any and all support we receive. Happy shopping!